Homebuyers will soon be able to experience walking around their new property before it’s even been built thanks to a new virtual reality experience. 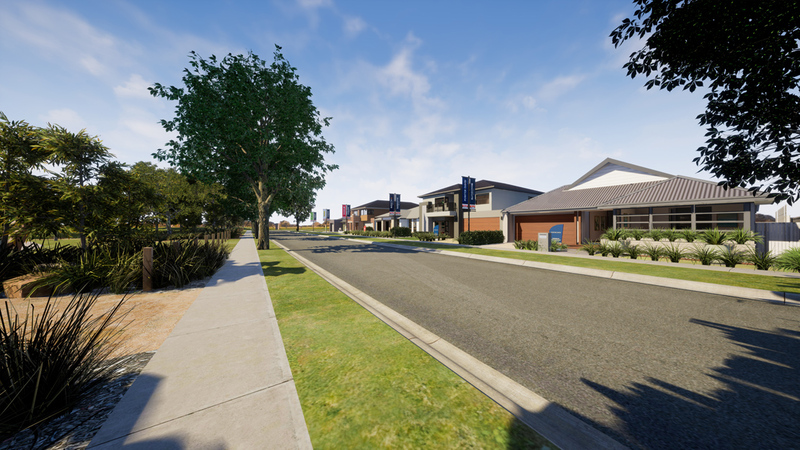 Residential land developer Villawood Properties has created the world’s first virtual reality (VR) display village, replicating its vision for its Rathdowne community in Melbourne’s Wollert suburb. Using an Oculus Rift headset and hand controller, users are fully immersed as they explore a realistic, three- dimensional computer-generated simulation of display homes, within a landscaped street. In addition to exploring home designs, consumers will also be able to explore some of the community’s surrounds, including a streetscape, landscaped wetlands and feature entryway adorned with public art. Speaking at a launch event at the Australian Centre for the Moving Image, Villawood properties executive director, Rory Costelloe, said the impetus for designing the VR technology was to deliver a better level of experience to the people looking to buy in its communities. 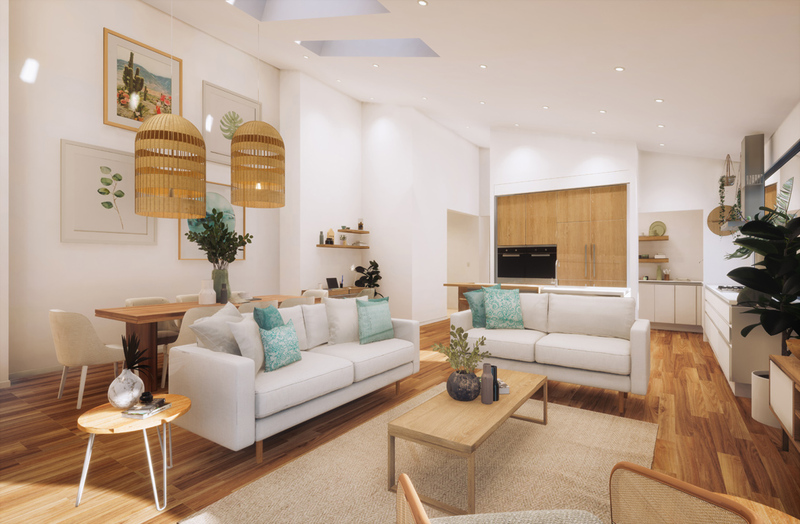 The virtual display village has been created in collaboration with five Australian builders including Nostra Homes, Porter Davis, Eight Homes, Simonds and Dennis Family Homes. One of the biggest benefits of the experience is that it will bring the property to life for buyers far more quickly; allowing them to make more informed choices added Costelloe. “Through the virtual display village, we can give customers better guidance around the size and type of home suitable for their block of land, much earlier in the process, which can take up to 18 months. This in turn provides greater choice and convenience in selecting their home. Villawood has been working with an independent designer and CGI specialist Grand Visuals to create the immersive and fully customisable experience – one that would give the user complete control of their journey through the virtual world. The virtual display village will be available exclusively at Rathdowne for the initial phase from midday on 14 April, however Villawood intends to roll out the technology to additional communities and is currently scoping out, which communities will next benefit from the technology.